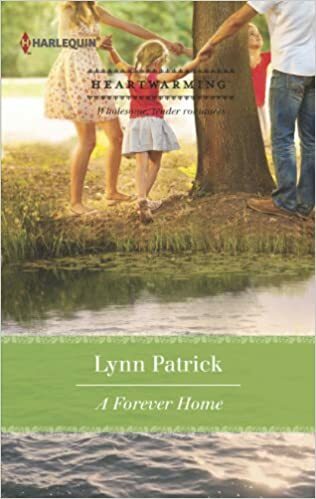 I started out my career both writing as Patricia Rosemoor and under various psuedonyms with writing partner Linda Sweeney. 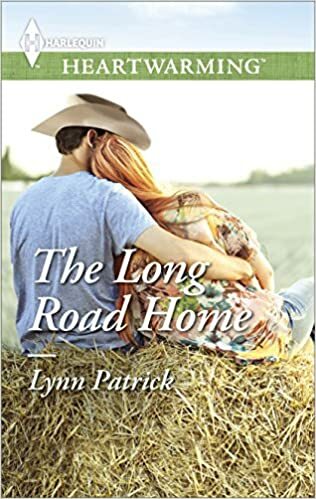 Linda pursued a teaching career and became a professor, but a few years ago we were pulled back writing together for the Harlequin Heartwarming program. 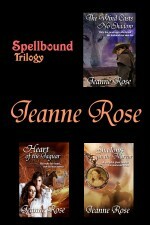 We have written 27 books together. 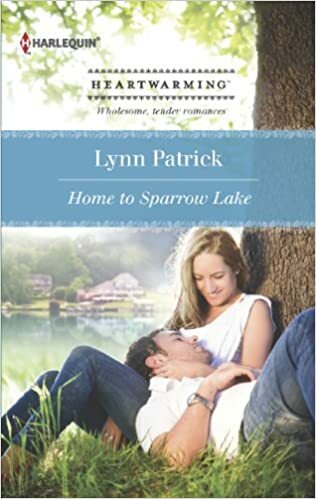 Here are Lynn Patrick titles, new books for Heartwarming, re-releases by Samhain. 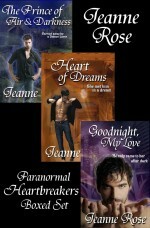 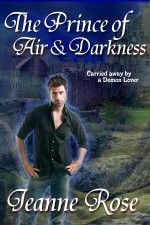 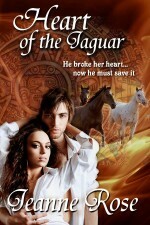 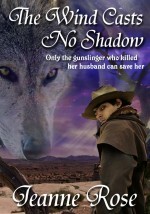 And paranormal romance as Jeanne Rose as backlist we launched as indie/hybrid authors. 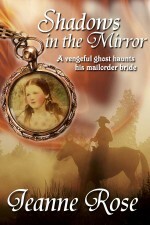 Originally books written under our Roslynn Griffith pseudonym for Harper.